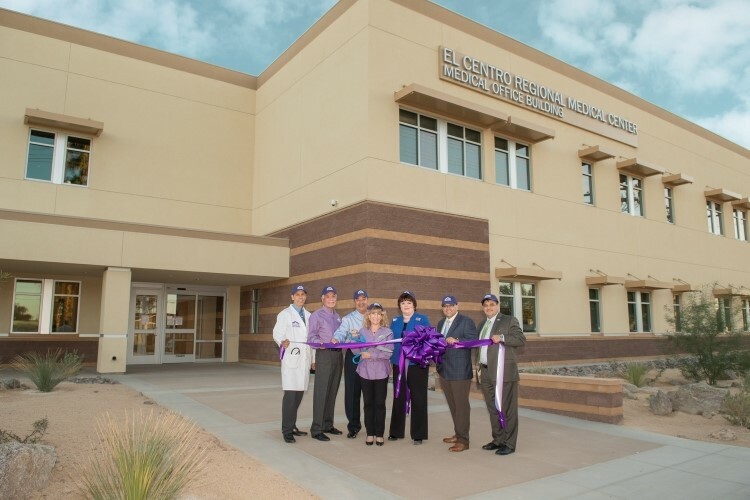 El Centro Regional Medical Center (ECRMC) has announced the opening of their Medical Office Building (MOB). Construction began on the MOB in February 2017. The two-story, 48,000 square foot building cost approximately $16 million and received licensing and approval from the state to operate last week.